Nintendo starts to get the point? 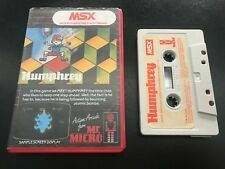 What's the easiest way of playing rom files on MSX? The purpose of a new MSX? 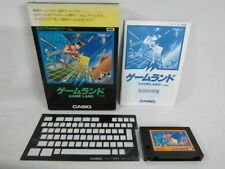 MIDI music from MSX games. When was the first screensplit being used? What do you have in your AUTOEXEC.BAT? should 3do have licensed the msx? What happend to SOLiD and Novatec? Convert KSS to .MID/.MP3 or .WAV????? Next Generation MSX: A Computer or a Game Console? What did you think of Tilburg?